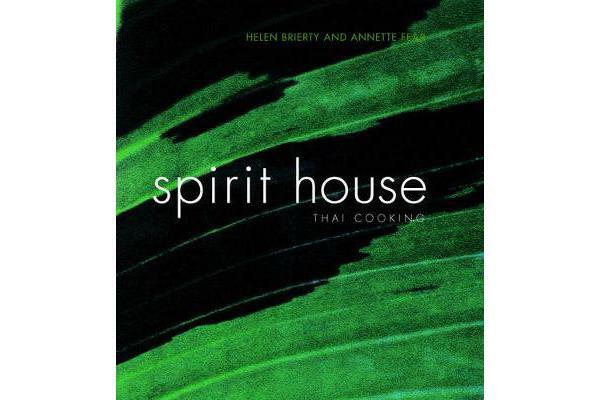 The Spirit House, nestled in Yandina on the Sunshine Coast of Queensland, is one of those special restaurants in the world. Sitting in the lush, tropical jungle of bamboo, palms, bougainvilleas, frangipanes, with a series of eight courtyards set around a central lake covered with waterlilies and watching the ducks float around, one could be forgiven thinking that they had been transported to Thailand. The exquisite Thai styled food and ambience at this restaurant bring diners from up and down the coast, and around the world.